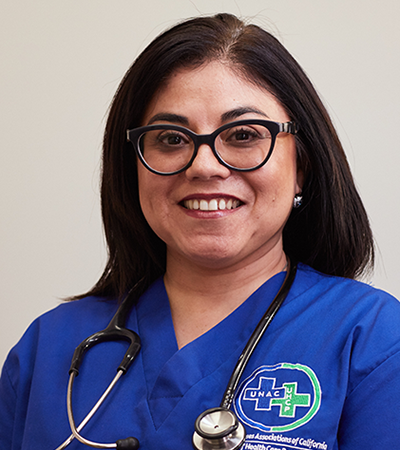 UNAC/UHCP Executive Vice President Charmaine Sunshine Morales, RN, had a mid-life career change, going from successful small business owner to med-surg nurse. Once she arrived at a local UNAC/UHCP affiliate, it was only six short years until she was elected UNAC/UHCP Secretary in 2013. Her work in the UNAC/UHCP State Office modernized nearly everything she touched, from updating and standardizing affiliate constitutions to getting the UNAC/UHCP officers on Facebook. In 2016, Charmaine was elected UNAC/UHCP Executive Vice President. She was the face of the union in the Get on the Bus campaign to save the Affordable Care Act in response to Congressional repeal efforts by traveling directly to Congressional offices and meeting with legislators and their staff.